Different causes of water damage such as a rising river, hurricane, bursting pipe, or any other natural situation badly affects the assets of your home. Water damage restoration is thus referred to as the process to restore the assets or property back to their pre-damage state. 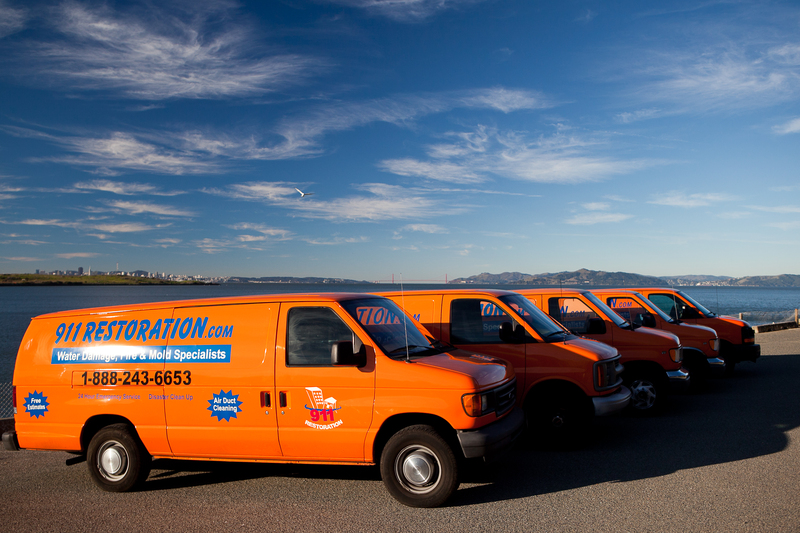 There are many companies that specialize in water damage restoration. I think these companies greatly help the people to restore their property and assets after the water damage effects. Searching for the right professional water damage restoration service is very important as you might not end up hiring an unprofessional company that will not perfectly restore your contents and might further wreck the damages. I think that the specialized companies in this respect must be treating the water-damaged properties whether they contain any external damage or internal damage. Some of the carpets cleaning companies also claim to specialize in the water damage restoration, but they end up not being certified to handle the situation. So you must be careful to choose a certified water damage restoration company in your area. Before hiring a company, you must research different companies in your sector and decide on the best one to do the job for you. It is important before you choose to know that you are investing your money on the most professional and reliable company that will restore all your damaged assets back to their pre-damaged condition.